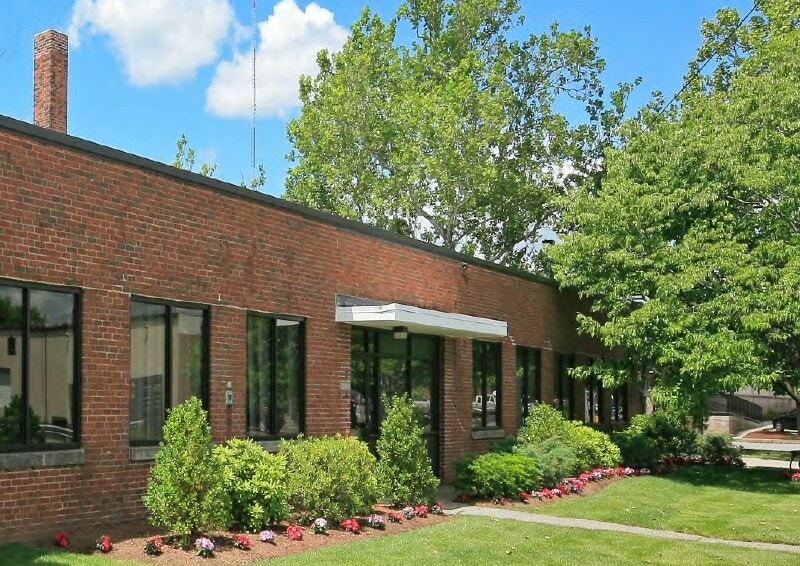 Located just minutes from I-95/Route 128, Route 9 and I-90/Mass Pike, 160 Charlemont Street is a one-story flex/R&D/industrial building with a 2nd floor office mezzanine area. There are 103 parking spaces as well as easy access to the MBTA bus and train lines. 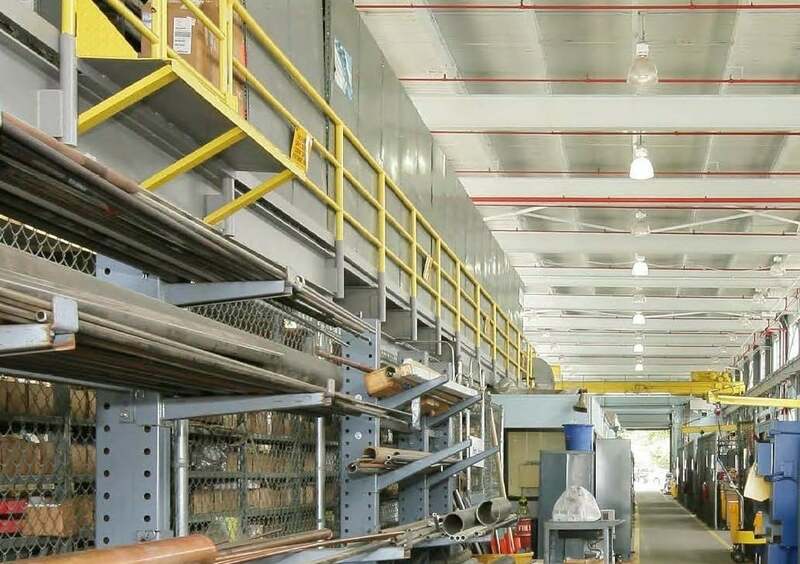 The building features two tailboard and three drive-in loading docks, 35′ ceilings in parts of the manufacturing area and 8′ to 10′ ceilings in the office areas.